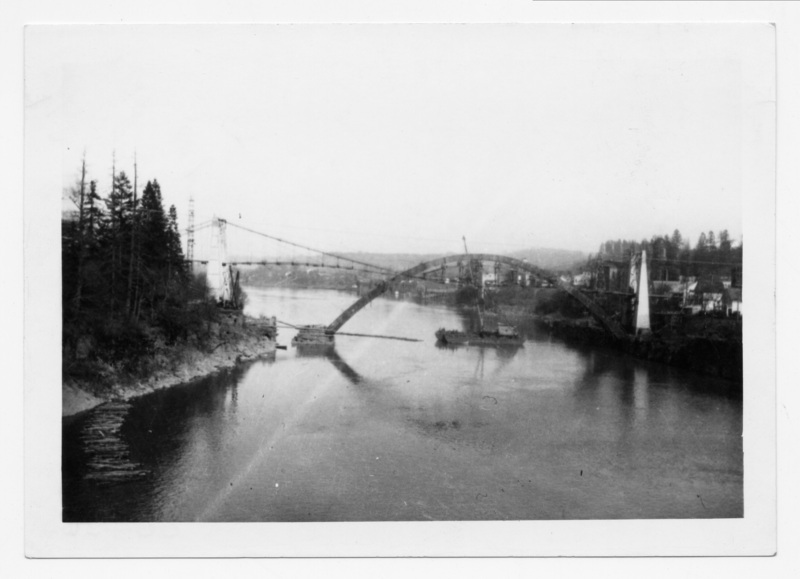 187 A Bridges (Old Oregon City) copied from 187. [stamp] 375B. Transcription 187 A Bridges (Old Oregon City) copied from 187. [stamp] 375B.